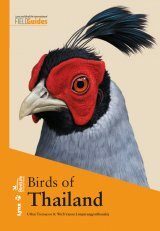 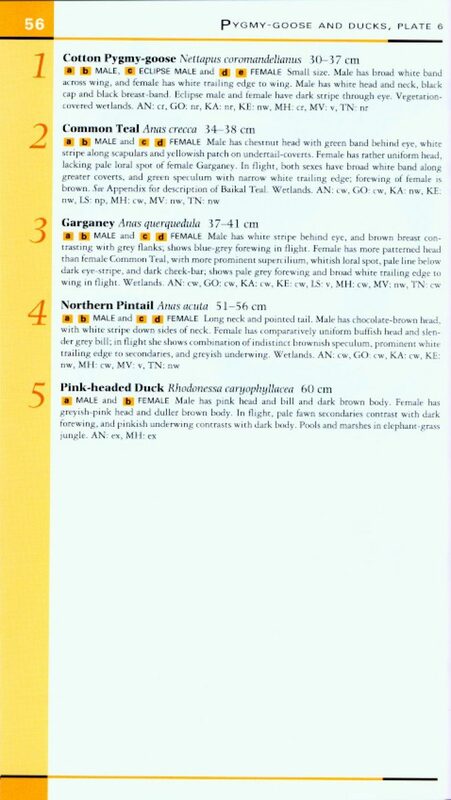 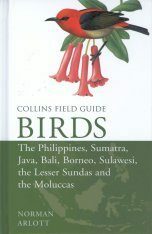 This is an essential reference guide for anyone birding in the southern India region. 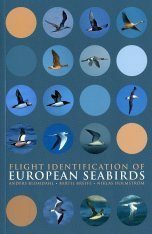 The colour plates are accompanied by a succint text highlighting identification, voice, habitat, altitudinal range, distribution and status. 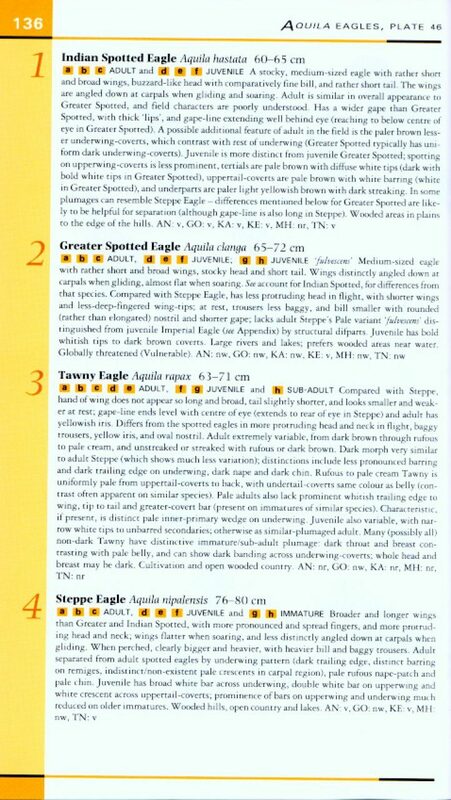 The text is on facing pages to the plates, for easy reference. 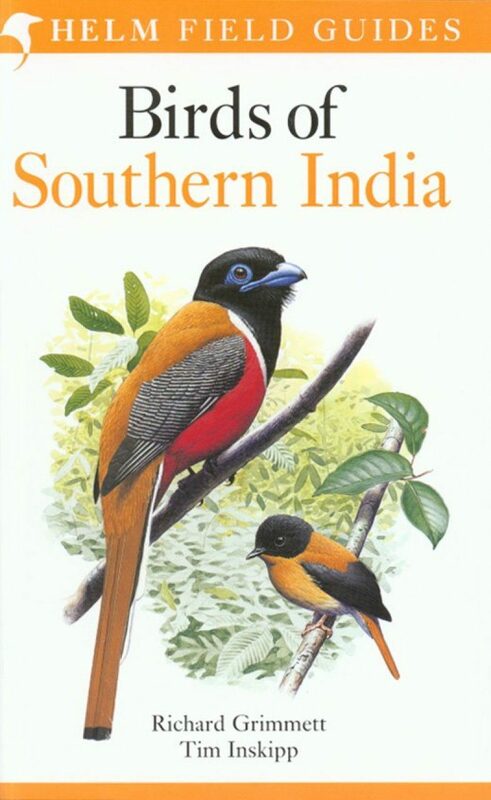 Southern India is defined for the purposes of this book as comprising the states of Maharashtra, Andhra Pradesh, Goa, Karnataka, Kerala, Tamil Nadu and Lakshadweep.Little has been published about the avifauna of the Union Territory of Pondicherry and it is here treated with Tamil Nadu. 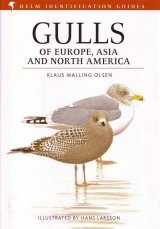 In addition, the Maldives, although not part of India, are included as they are part of a chain of islands extending southwards from Lakshadweep. 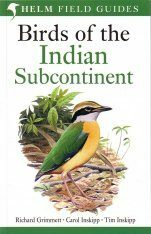 RG and TI are both field ornithologists with a particular interest in the Subcontinent. 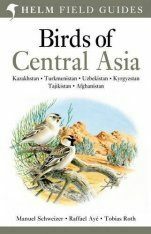 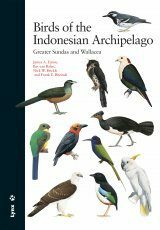 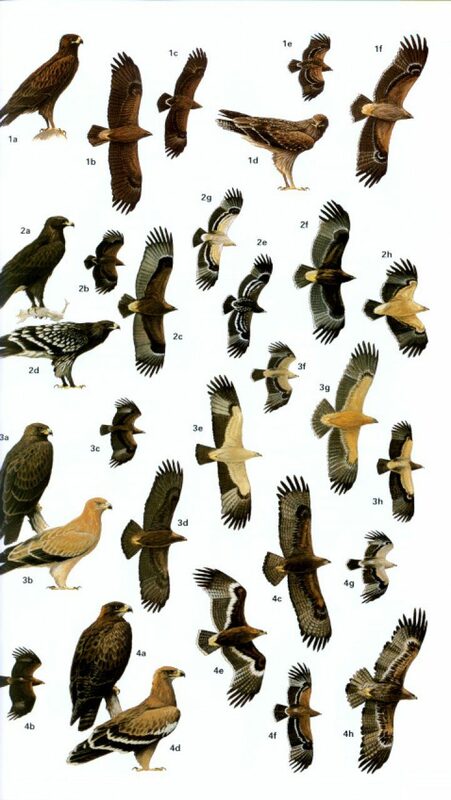 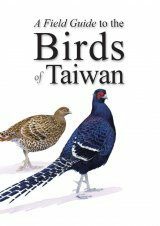 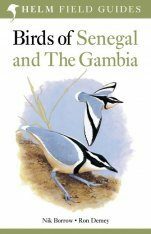 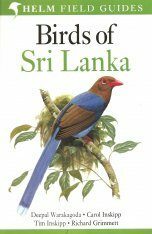 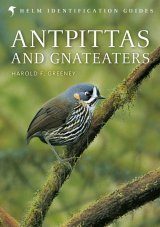 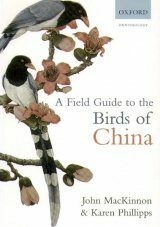 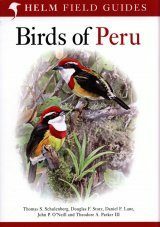 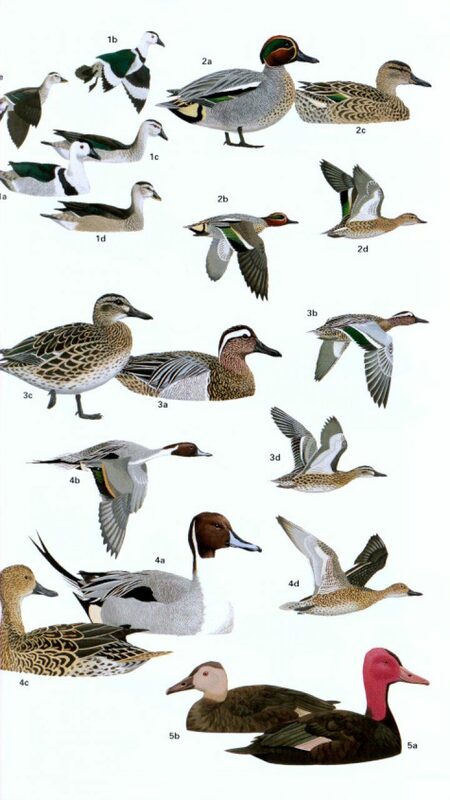 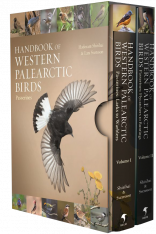 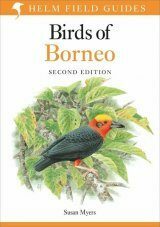 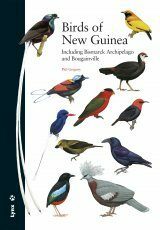 Previous books include Birds of the Indian Subcontinent, Field Guide to the Birds of Northern India and others.